Brexit, the election of Donald Trump in the United States and continued instability in the Middle East have all strengthened pro-European attitudes in the bloc, the latest survey concluded. Following the recent political earthquakes, European citizens’ support for the EU has grown. Fifty-seven percent of those questioned in March for the survey “Two years until the 2019 European Elections” said they felt positively towards the EU; four points up on the previous survey in September 2016. The question of Europe has been a major subject of division in the French election campaign, yet a majority of French citizens also declared their support for the EU. In an increase of four points on last year’s survey, 53% of those questioned described themselves as pro-European. At the same time, the number of French respondents declaring a negative opinion of the European Union fell slightly from 17% to 14%. This trend will be confirmed or disproved in the second round of the French presidential election, when voters will elect either pro-European liberal Emmanuel Macron or extreme-right Eurosceptic Marine Le Pen. 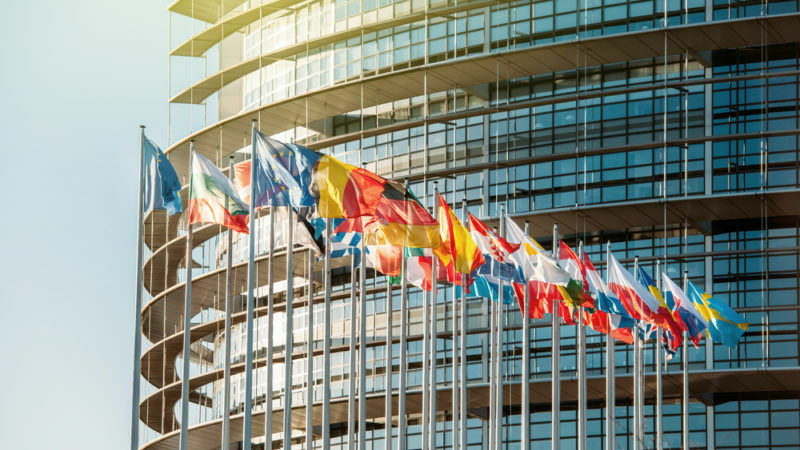 President of the European Parliament Antonio Tajani welcomed these results, which he described as “very encouraging”, for the first time “since the beginning of the crisis in 2007”. “[These results] demonstrate that European citizens expect the EU to respond with one voice to their very real fears about the recent international shocks that have made the world more dangerous and more uncertain,” he said. To face up to global challenges, such as the election of Donald Trump or the growing influence of Russia, 73% of those questioned (and 72% of French respondents) said they believed cooperation and common responses were the answer, rather than isolated national actions. 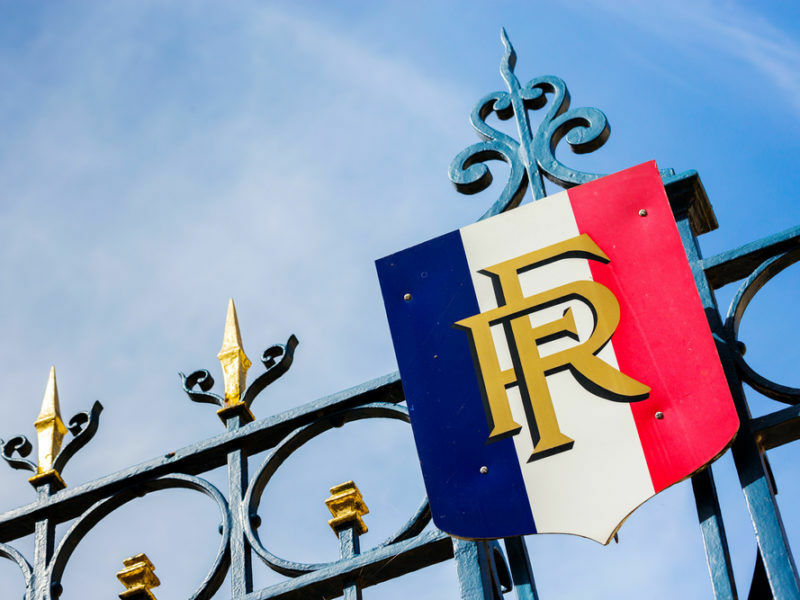 The top French priorities for the EU, according to the survey, are the fight against unemployment (84%), protecting the environment (83%), tackling terrorism (82%) and ending tax fraud (79%). However, a large majority of Europeans, and 94% of French citizens, regret the rampant inequalities that divide society. They believe this is a major factor holding back the post-crisis economic recovery. 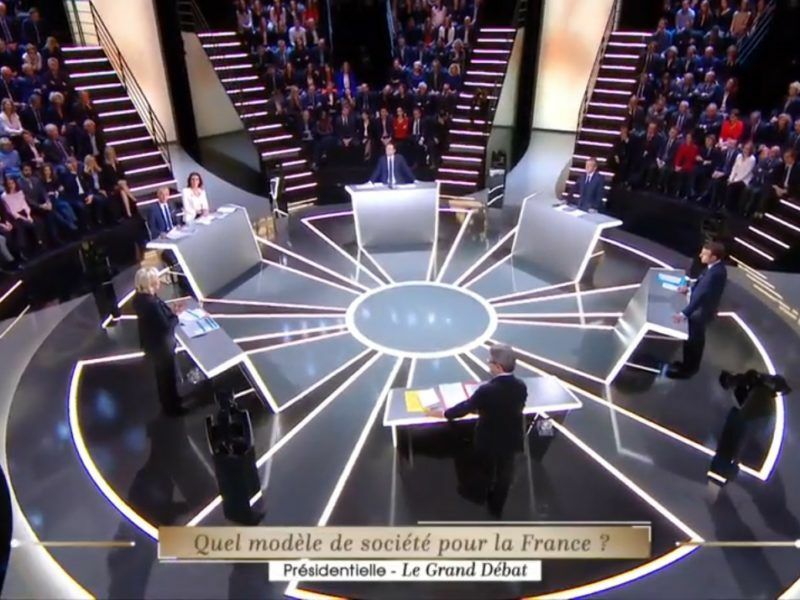 Politicians on both the right and the left have called on French voters to support Emmanuel Macron in the second round of the presidential election on 7 May. 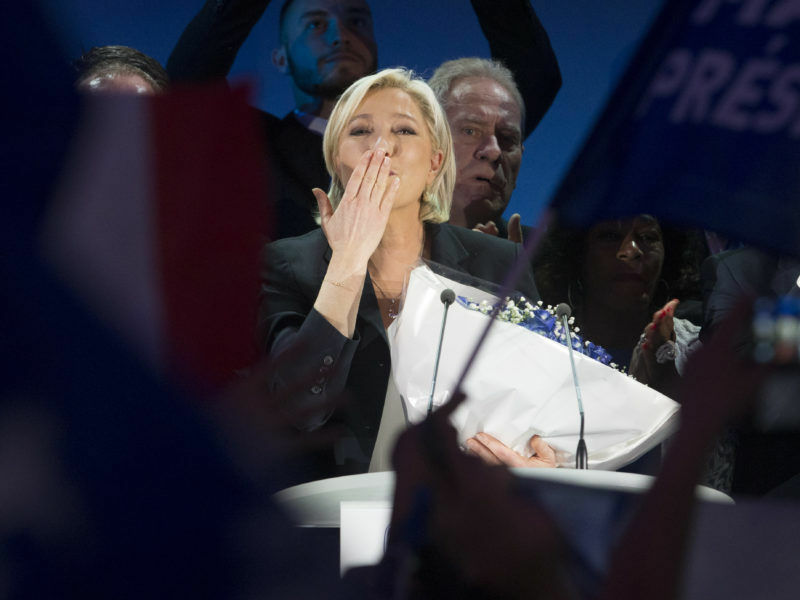 Most see Marine Le Pen’s anti-European programme as a threat to France’s stability. EURACTIV France reports.